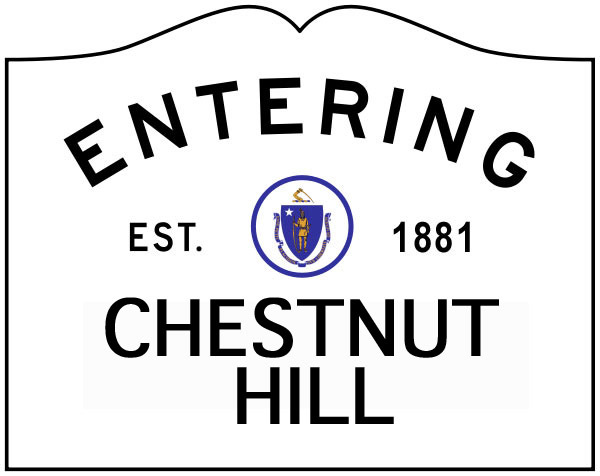 Between 9/14 and 10/1 there were 4 burglaries at Chestnut Hill addresses. One of the locations was an apartment at Avalon Bay or 160 Boylston Street. The other addresses are on: Hobart Rd., Middlesex Rd. and Old Orchard Rd. One of the homes had unlocked doors. The methods of entry are not consistent. However, electronic devices and jewelry are targets of the thieves among some other items. Our Crime Analyst has been in touch with the Brookline Police. They have not had any break-ins near the Newton line recently. We will continue to look at this matter. I will talk with the Detective Bureau and Patrol Bureau about the problems again tomorrow. I don’t feel that the neighborhood is experiencing a crime wave. However, people need to lock their homes and cars and report suspicious behavior. We can participate in a neighborhood meeting if desirable. I will update you if there is any progress on the above. This is very helpful to all of us. Thank you!